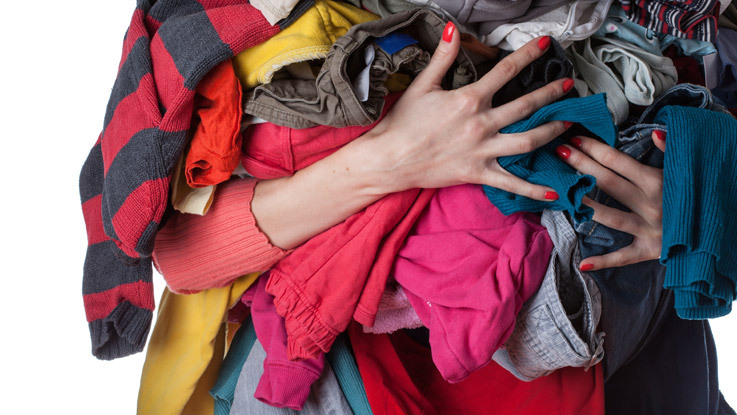 Clothing and textiles are nearly 100 percent recyclable. More and more people are recycling their old attire, whether it’s through donation, thrift store shopping or simple curbside recycling. Donate unwanted clothing that are too good to throw out. Hackham Recyclers as a collection point for Goodwill, you can make a donation here easily.